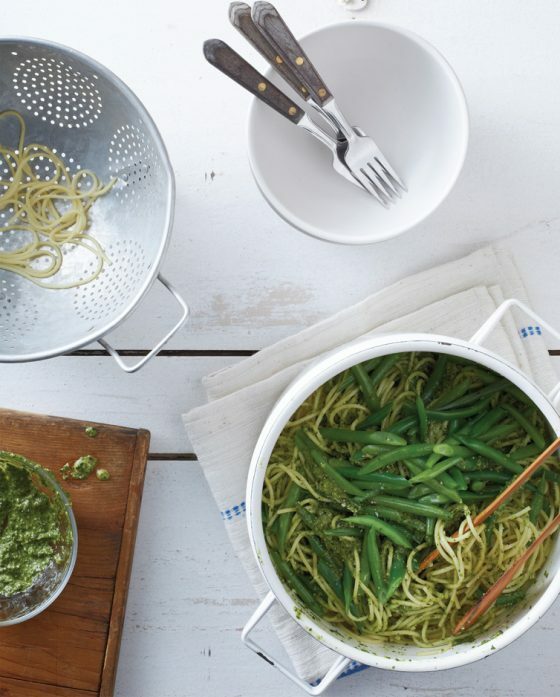 12 healthy dinner ideas for your picky eater. Yes, really! 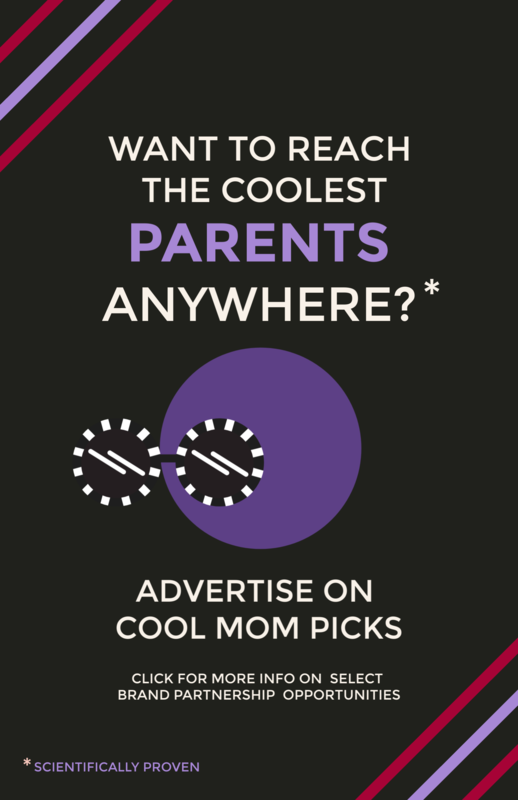 Between all of us on the Cool Mom staff, we have serious experience with picky eaters, from kids with texture sensitivities to ones who insist on a single color group and eaters who just might be more stubborn than selective to others who inexplicably like sushi but refuse simple steamed broccoli. And all of this in phases that seem to change constantly. We get it, and don’t recommend healthy picky eater “solutions” lightly. 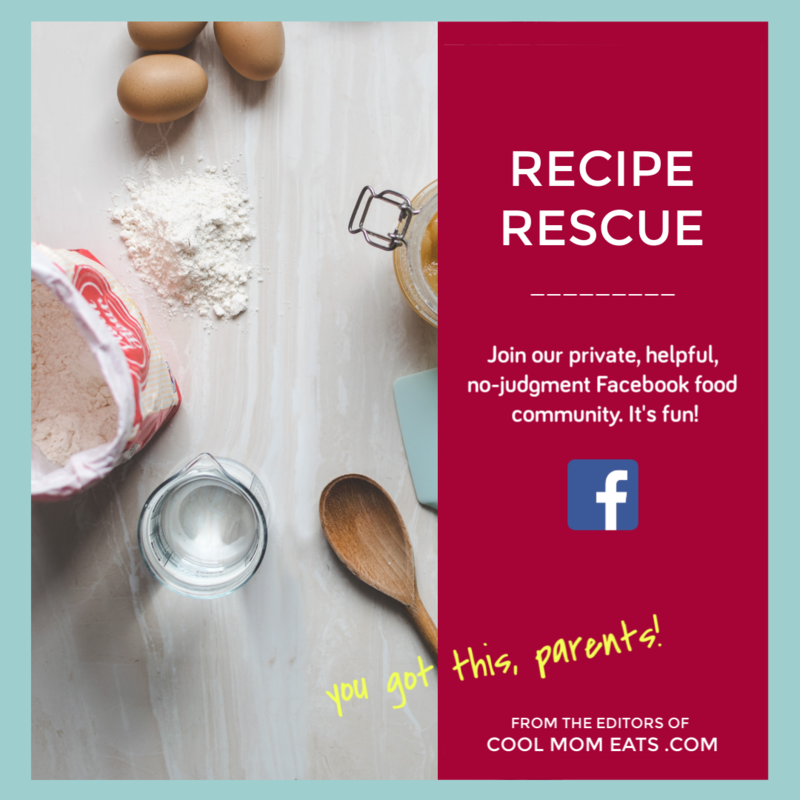 While these recipes might not be a panacea — some may work with some kids and not with others — they are healthy dinner recipes that are much more likely to fly with picky eaters for various reasons that we talk about below. And anything is worth a shot, right? Related: What happened when I stopped worrying about feeding my picky eater. 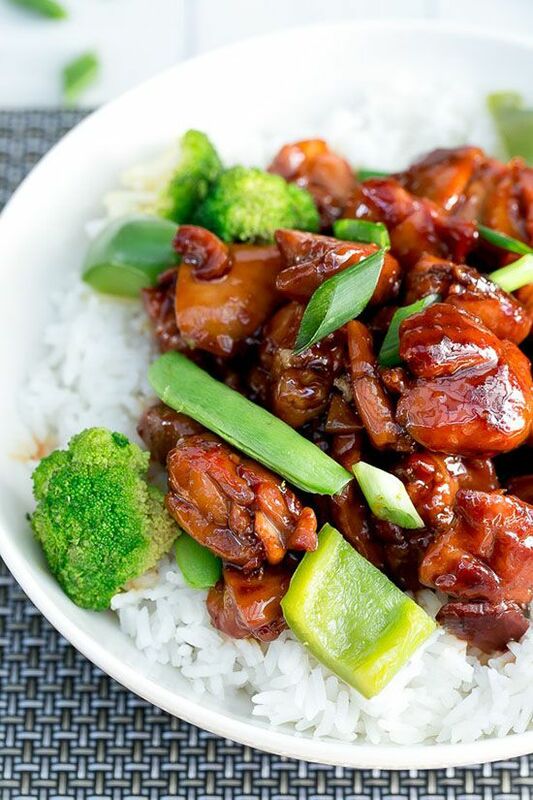 Many of us find that stir fries are a simple way to get kids to try veggies, especially if you keep it simple and use a kid-friendly sauce like the teriyaki in the Simple Chicken Teriyaki Stir Fry that we found at Cafe Delites while rounding up the best stir fry recipes for kids. This probably won’t work for super picky eaters, but if you have a kid who might try broccoli under the exact right circumstances (determined by them, of course), this might be the ticket. 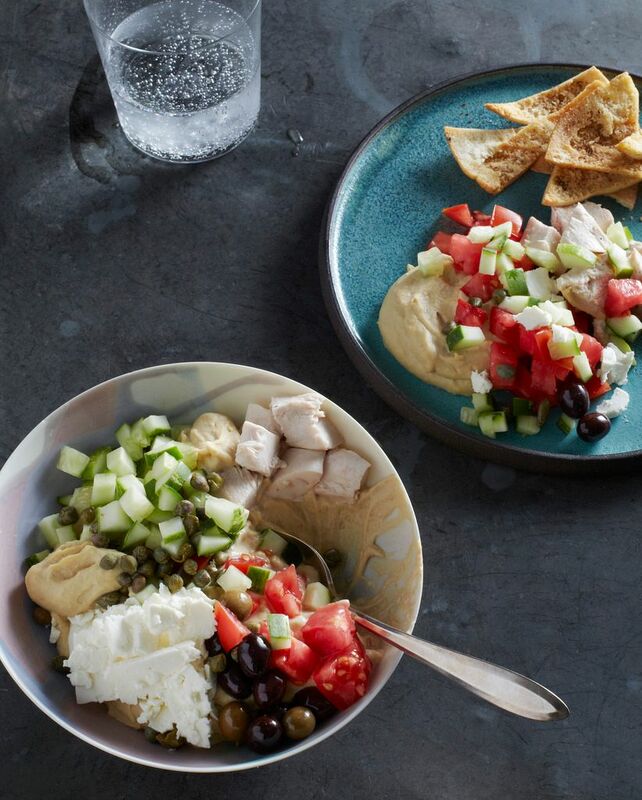 This ideas for the No-Cook Chicken Hummus Bowl in my cookbook, Make It Easy: 120 Mix-and-Match Recipes to Cook from Scratch–with Store-Bought Shortcuts When You Need Them, came directly from feeding my picky eater. He loves hummus and what I call “lunchbox veggies,” including red peppers, cherry tomatoes, and cucumber — all raw and plain — so I put them together in one big bowl with plain rotisserie chicken for protein — and it was a hit! I add olives and Feta cheese for the rest of us and end up with a surprisingly satisfying no-cook dinner for the whole family. 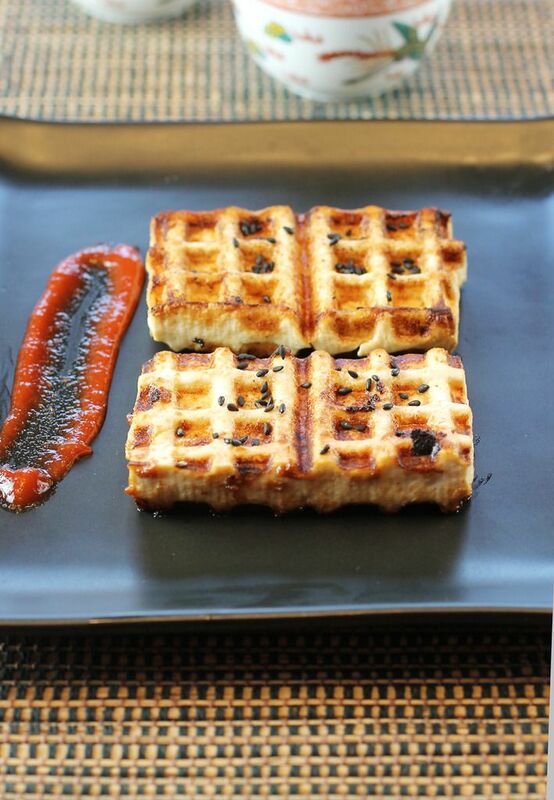 I know that tofu isn’t a super popular ingredient with the picky crew, but if you’re struggling with an eater who refuses animal protein (like mine right now), the Waffled Tofu that we spied at Food Gal while looking for dinner recipes that cook up in a waffle iron is worth a shot. Tofu has decent protein content, is super plain (or can soak up a marinade made with your picky eater’s favorite ingredients), and when waffled, comes out looking really fun, which helps — well, at least sometimes! 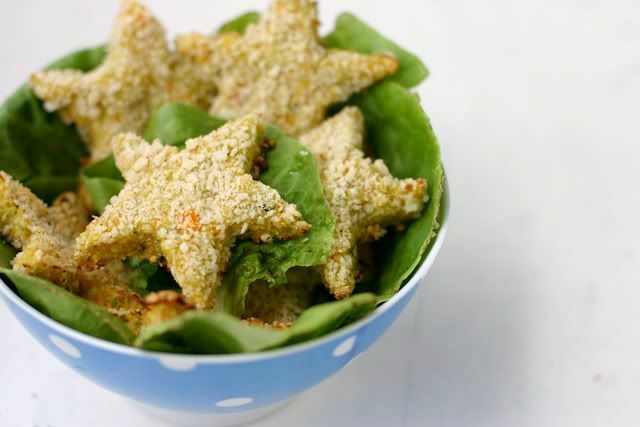 Related: 5 easy ways to get kids to eat more veggies — no begging, bribing, or fighting. 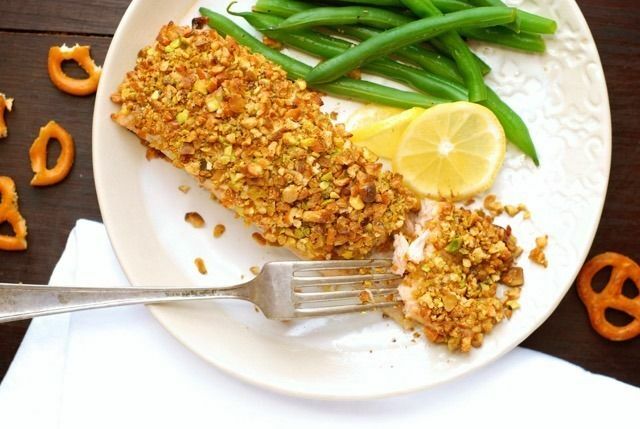 Given that our job is to think about feeding kids, it’s no surprise that we went looking for the best pretzel crusted dinner recipes, but little did we know that we’d find some super healthy options like this Honey-Mustard Pretzel and Pistachio Crusted Salmon created by Gretchen of Kumquat Blog at the Glutino site. If you’re working on including more seafood in your picky eater’s diet, pretzels might help. And a dipping sauce of their choice, too, even if they choose — gulp — ketchup. 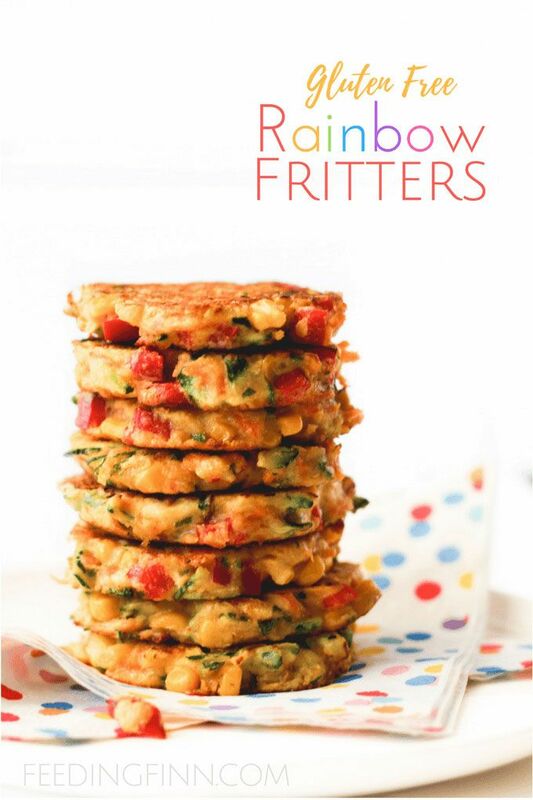 Fritters are a good way to get anyone to eat more veggies, if you ask me, especially if you bill them as Rainbow Fritters. Amirite?! 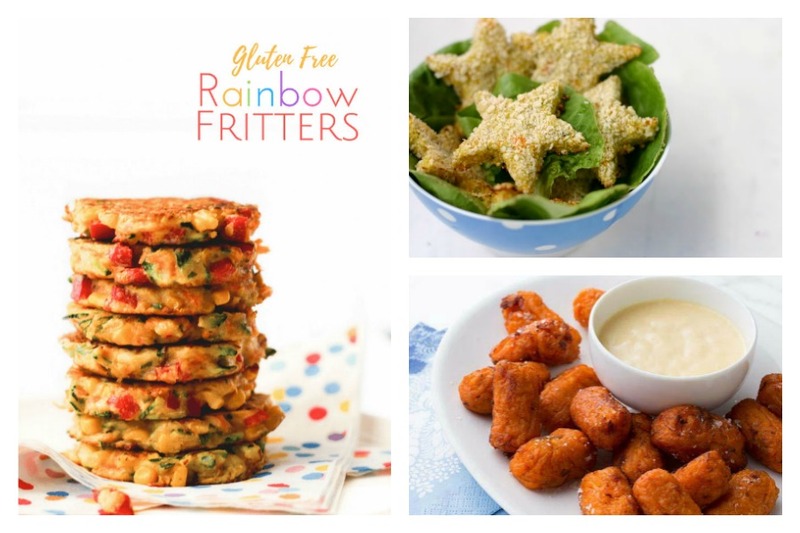 This gluten-free recipe at Healthy Little Foodies calls for a specific list of veggies, but you can easily go rogue. Fill them with new veggies that you hope your picky eater will try, the ones that you already know she’ll accept, or a combination of the two. However you do it, these are a win. If potatoes are acceptable to your picky eater, why not load them up with additional veggies and blanket the whole shebang with cheese? 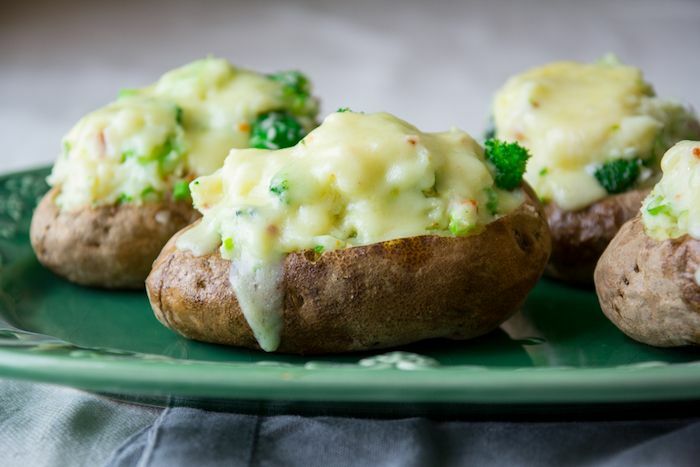 You can even add bacon, if your kid likes it, like in these mouthwatering Broccoli Bacon Loaded Baked Potatoes at Healthy Seasonal Recipes. 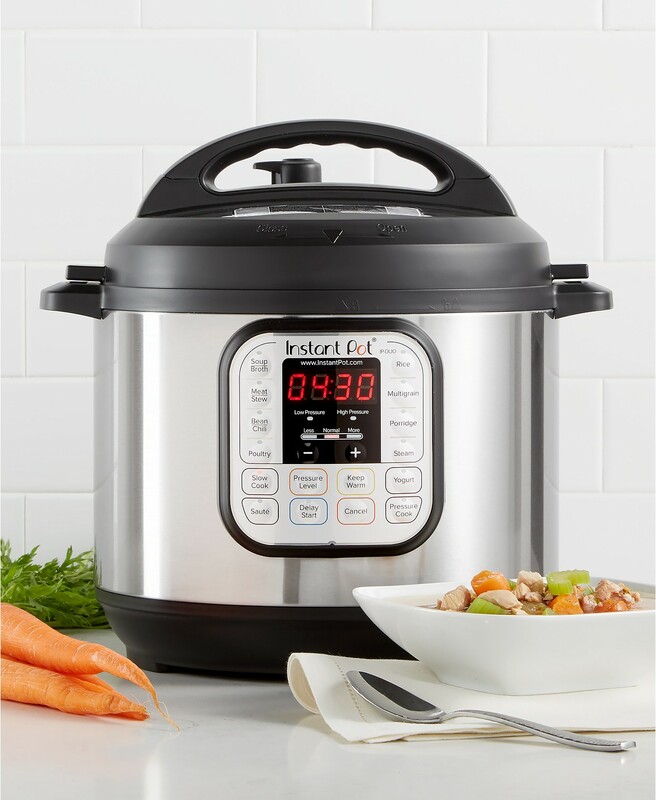 And, as if the fact that this is a kid-friendly veg recipe isn’t enough, it was also featured on our list of vegetable recipes for the microwave. That’s right: It’s easy to make too! Related: Copycat kids meals: Healthy chicken nuggets, easy fries, and DIY natural soda. 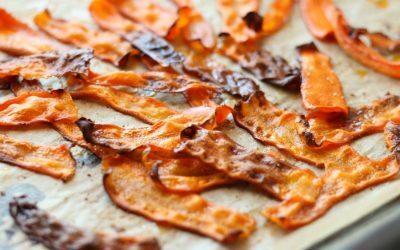 Sweet potatoes are one of my favorite picky eater ingredients. If your child will eat them, find as many ways to serve sweet potatoes as possible — because a sweet vegetable that’s also nutrient dense is a parent’s best friend. 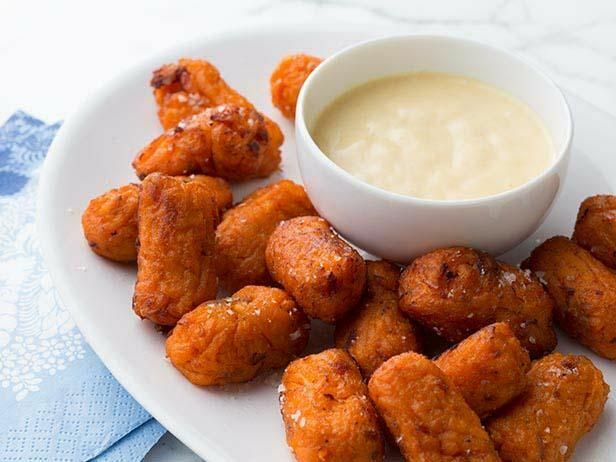 I can’t wait to try this recipe for Sweet Potato and Bacon Tots by Melissa d’Arabian at The Food Network. My kids will love these and they go great with with simple grilled chicken or your picky eater’s favorite protein — yes, even if it’s peanut butter on bread. Hey, once the veg is in, whatever works! 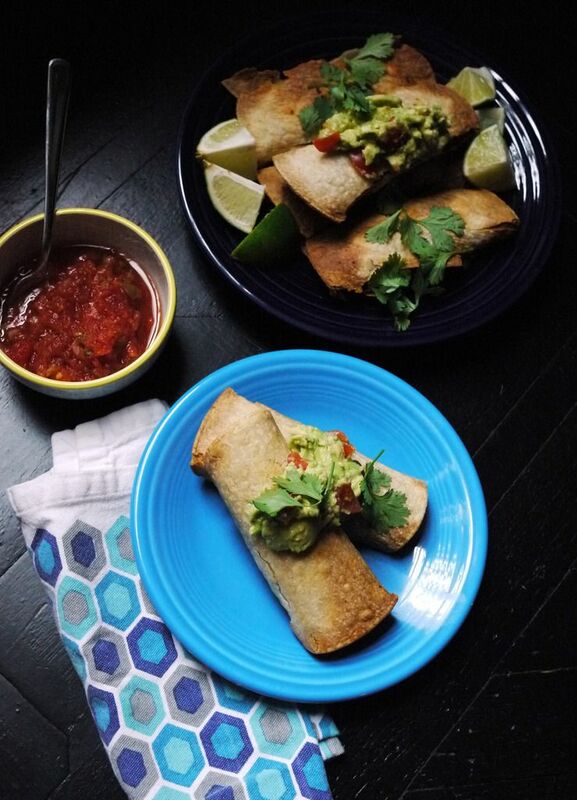 Another favorite way to serve sweet potatoes is in these Sweet Potato and Black Bean Taquitos. 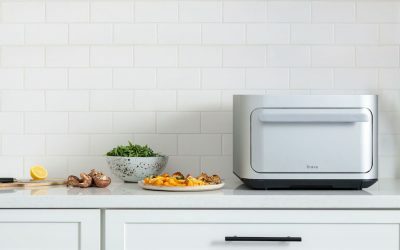 I developed the recipe for my Air Fryer, but you can also bake these: Just spray lightly with oil and bake until crisp. Then, cheesy, black bean, and sweet potato goodness that’s hard to beat — even for you! 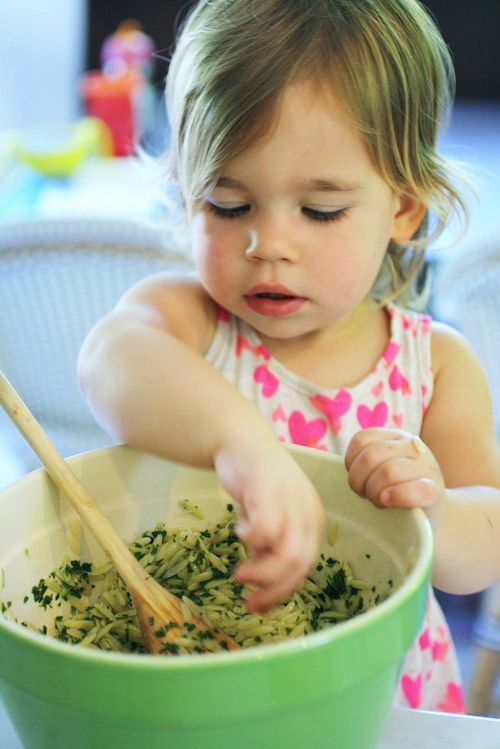 Many picky eaters won’t touch green, I know, but if you have one that’s more put off by texture than color, you should read Jane’s trick for how to serve spinach to picky eaters, including her daughter’s favorite Orzo with Chopped Spinach. Jane’s approach takes care of that leafy green texture that bothers some picky eaters in the most delicious — and effective — way. Related: How to get your kids to eat better. Yes, even those picky eaters! 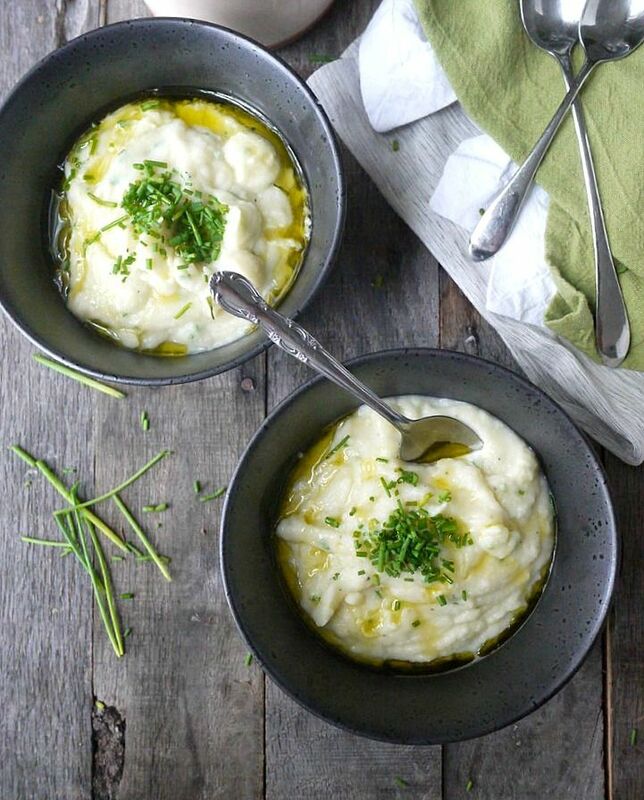 If your child loves mashed potatoes or will at least try anything white, give the Roasted Garlic and Chive Cauliflower Mash at Healthy Recipe Ecstasy included in our favorite unexpected cauliflower recipes (where you might find some other great picky eater inspiration) a try. And, yes, you can skip the roasted garlic or chives…or both. 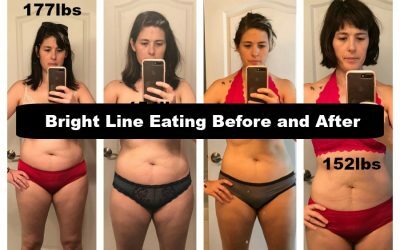 Either way, you end up with something very similar in taste and texture to mashed potatoes, but with even more nutrients. Speaking of cauliflower, last year saw an explosion of healthy ideas for how to use the versatile veg — that, honestly, has a very mild, chameleonic flavor — including how to turn it into a crust. 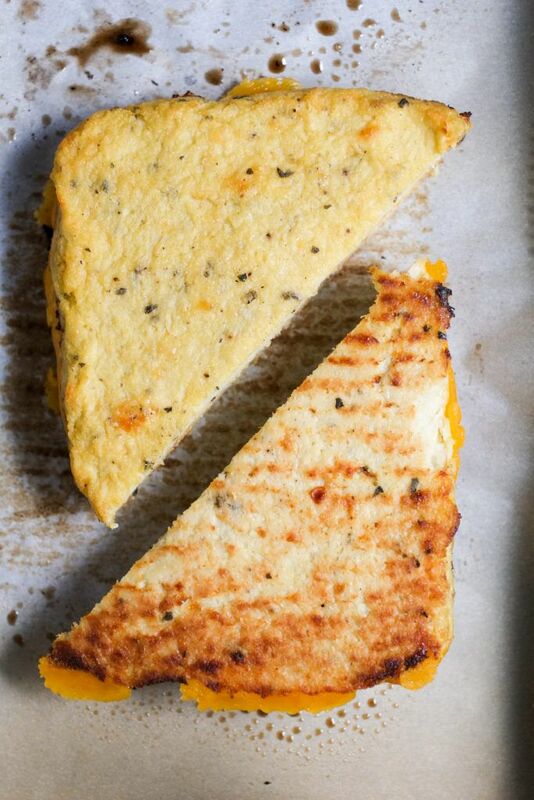 At Super Healthy Kids, they took the crust idea a step further by turning it into something like bread for this Grilled Cheese with Cauliflower Crust. Genius, right? Older kids might catch up, but little picky eaters who happily eat grilled cheese just might fall for this one and, hey, I say none the wiser. One of the best strategies for dealing with your run of the mill picky eater is to find ways to make their favorite, familiar foods healthier. These Chicken and Veggie Nuggets at Cheeky Kitchen featured in our story on healthy copycat kids meal recipes are a perfect example. Combine chicken and veggies, bread, and fry or bake — in fun shapes if you can — and watch them go down the hatch. 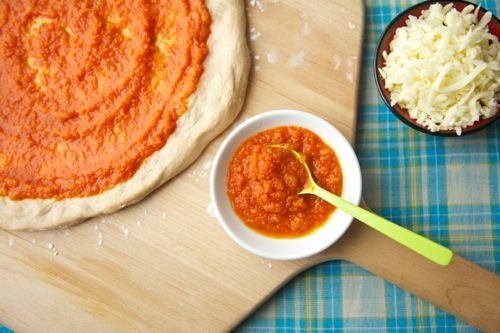 This Veggie Heavy Pizza Sauce at Weelicious is another example of the healthify-their-favorite-foods strategy. Catherine packs pizza sauce with a bunch of extra veggies to make even a simple plain pizza something a little better for them. 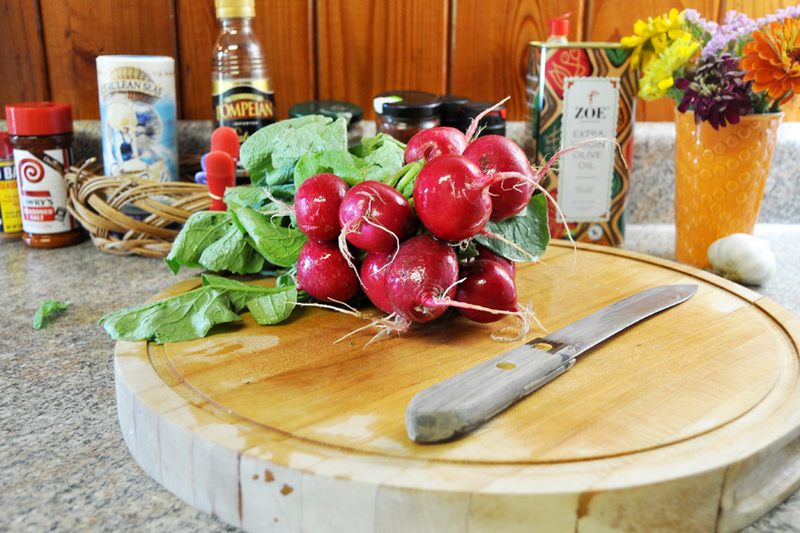 Make it on whole wheat crust or — if you’re bold! — top with finely chopped spinach, and you’ve got a downright healthy meal. 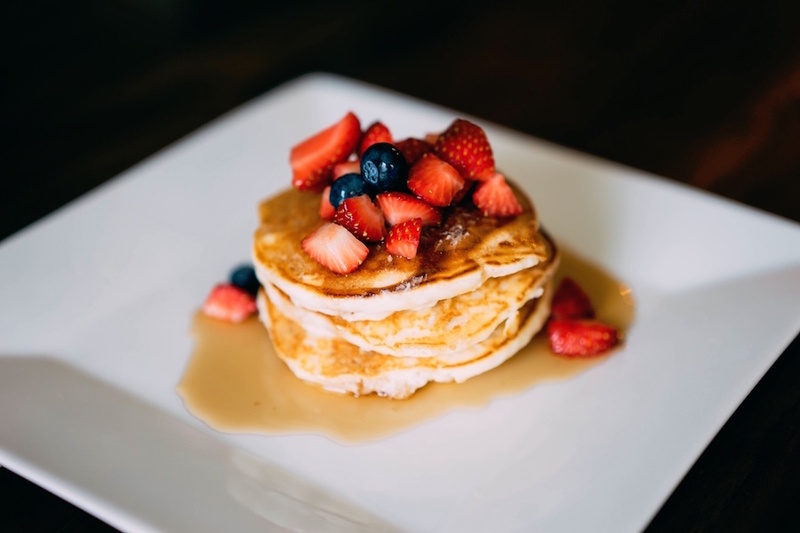 Stacie Billis is our Content Editor/Food for Cool Mom Eats. She's known for her focus on nutrition and organics, her salad-loving sons, her sense of humor, and her non-judgy approach to feeding kids that does not preclude Nutella. 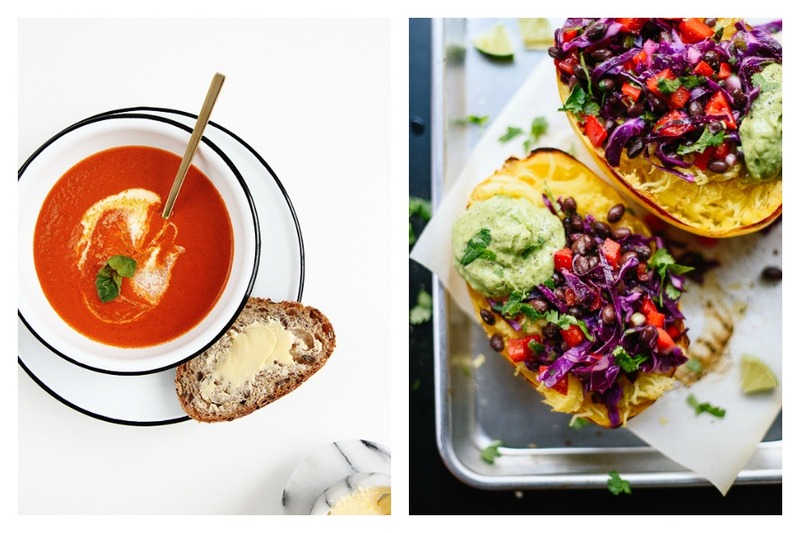 Next week’s meal plan: 5 easy recipes for the week ahead, from a classic comfort meal to the easiest fish dinner we’ve made yet.